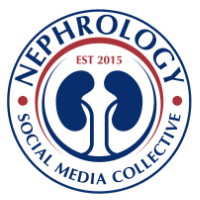 As we are seeing, there is a blossoming of E -Nephrology tools and one such is the Pediatric Nephrology website and what they refer to as Grand Rounds. 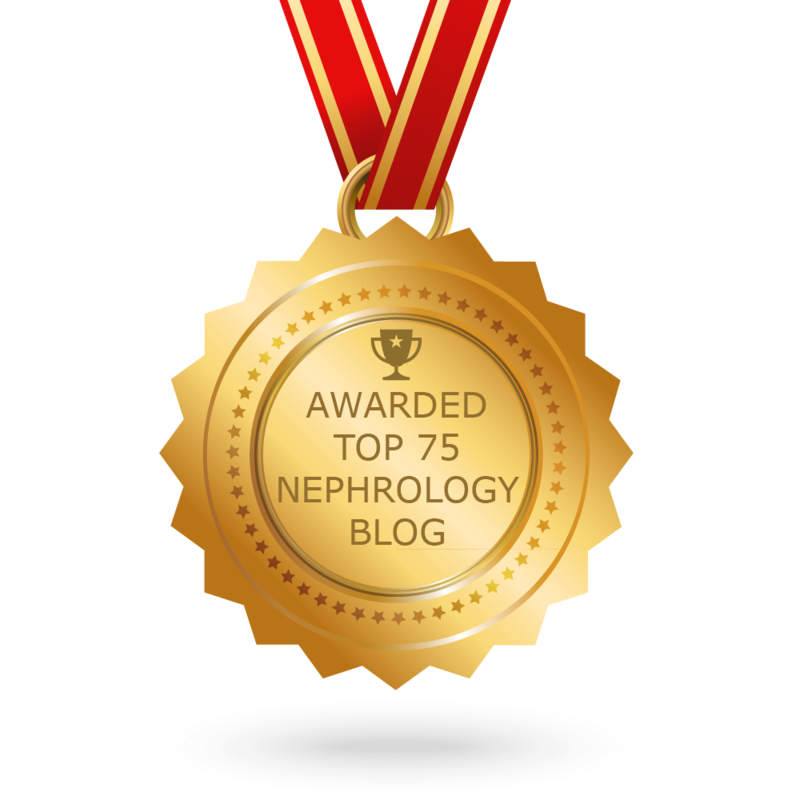 It is a fascinating feature of their blog and we have been pasting links of their ongoing grand rounds that helps not only the pediatric but adult nephrology field as well. Take a look a fascinating article on this very concept.